Where is your swing circle center located? 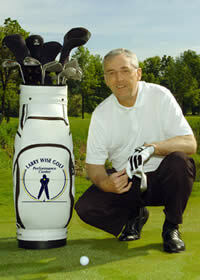 "I am happy to announce I have contracted with Golf Professional Services, Inc. as a PGA Instructor. Golf Professional Services, Inc. provides contracted services, programs and activities to the Okeeheelee and Park Ridge golf facilities located in beautiful Palm Beach County Florida." 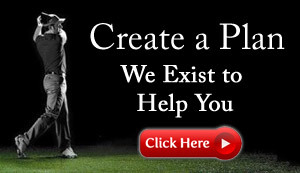 Contact Us HERE to Start Today...We'll help you make it happen! Email "Game Improvement Club" Join here, It's free, protected & exclusive to me! "Larry"